Holiday spirit is in the air, there’s no denying it. Here at Anchor, the holidays are greatly anticipated, as they mark the annual release of our ever-changing Anchor Christmas Ale. To many of us, the holidays also bring special recipes- but why stop with the food when drinks can be incorporated too? 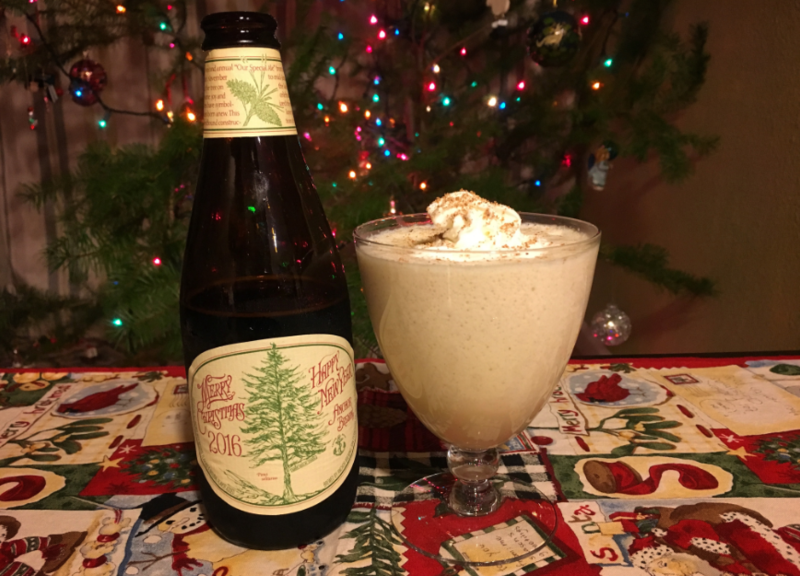 We’re excited to share with you our friend Chef Ryan Scott’s holiday egg nog recipe, made with Anchor Christmas Ale. Happy holidays, and enjoy! 3. Separately, beat egg whites until soft peaks form and fold into the egg cream mixture. 4. Pour into glass and top with whipped cream and a dash of cinnamon. Use our handy Beer Finder to locate Anchor Christmas Ale near you.